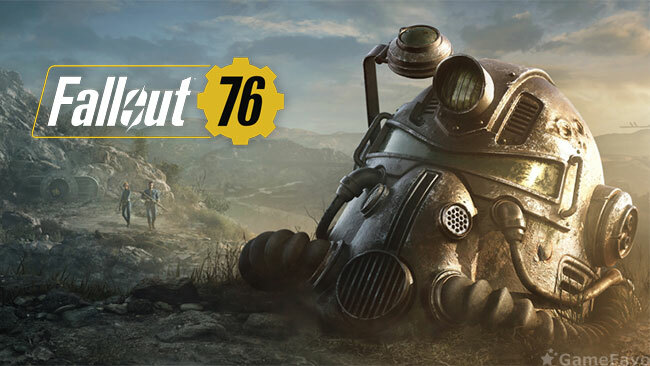 ⚠️We are adjusting our patch schedule for next week’s Fallout 76 update. The update will roll out for PC players on Tuesday and console players on Thursday. This is to allow further testing on consoles, where we can't hotfix unintended issues as quickly as we can on PC.